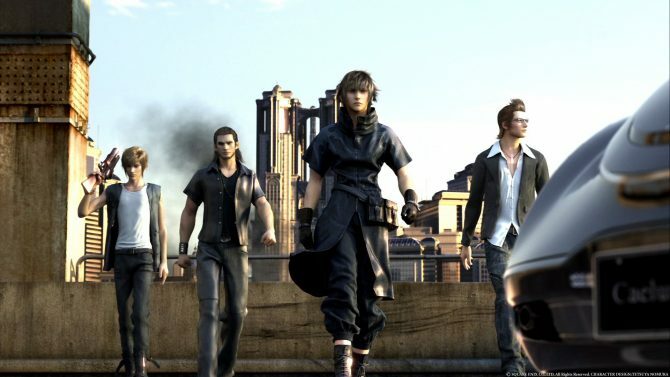 Given the length and scope of the development cycle for Final Fantasy XV, the game has still continued to be supported for some time since it first released in fall 2016. 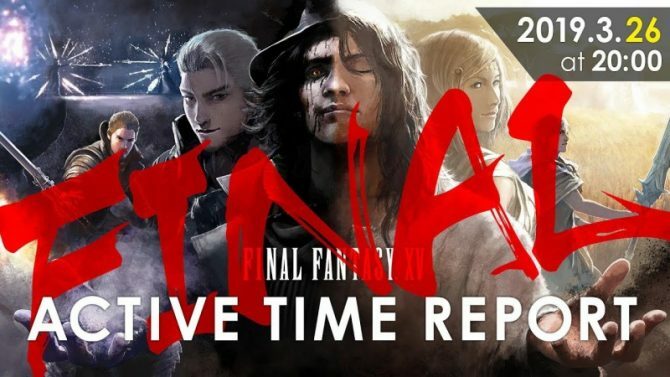 However, with recent development changes on the project in the past several months, the release of Episode Ardyn this week is bringing with it the end of major DLC for Final Fantasy XV, and a new trailer seems like it is ending with a bang. 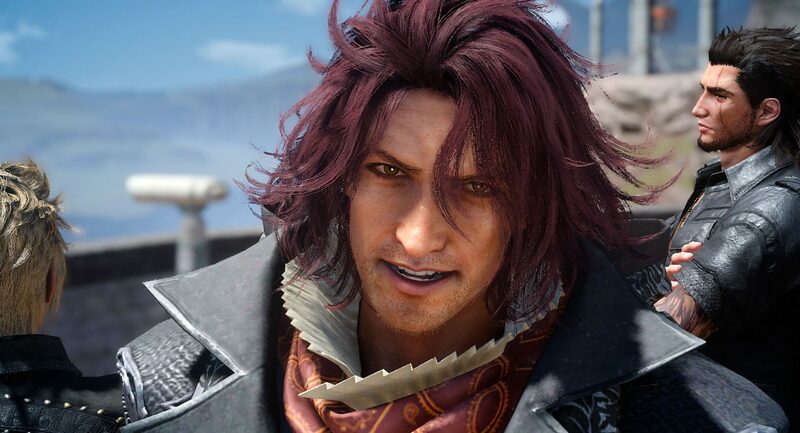 Episode Ardyn was originally meant to the first of a whole new set of story expansions for Final Fantasy XV after the game’s original plans for post-launch DLC. 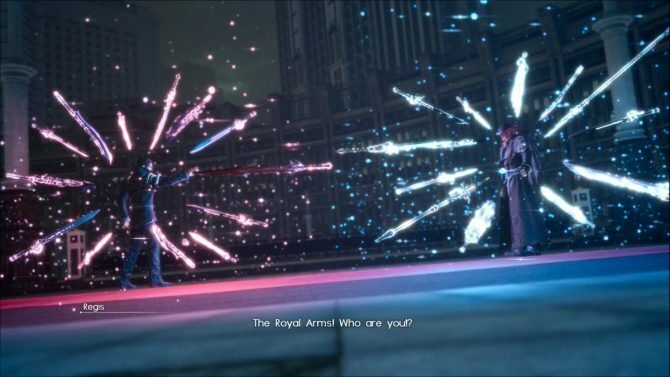 However, with the departure of Hajime Tabata from Square Enix and Luminous Productions, three of the four new DLC episodes were cancelled, leaving Episode Ardyn the only episode to be released from the new set of story content. 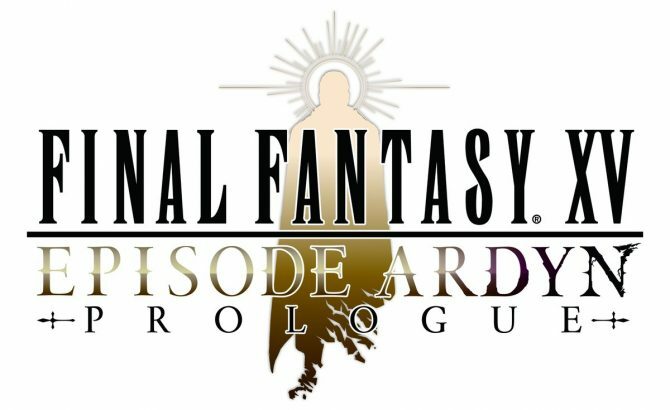 Square Enix has given players their first glimpse at the upcoming Final Fantasy XV anime short — Episode Ardyn Prologue.